A free service for building and hosting simple, responsive, one-page websites for anything and everything. 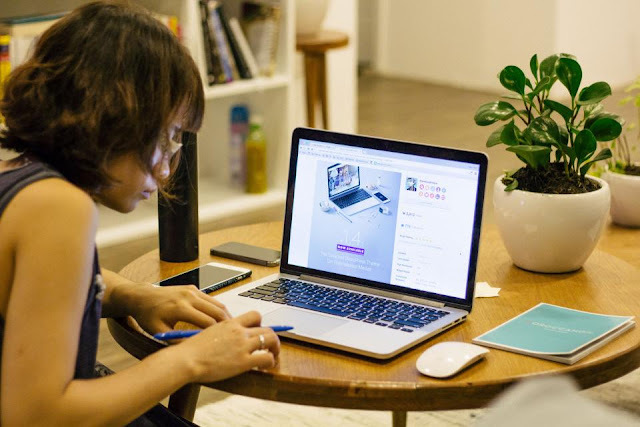 There are a bunch of other sites that help you build out one-pagers, but the biggest differentiator here is the simplicity and easy of use, while not compromising on your ability to create a functional and beautifully designed website. 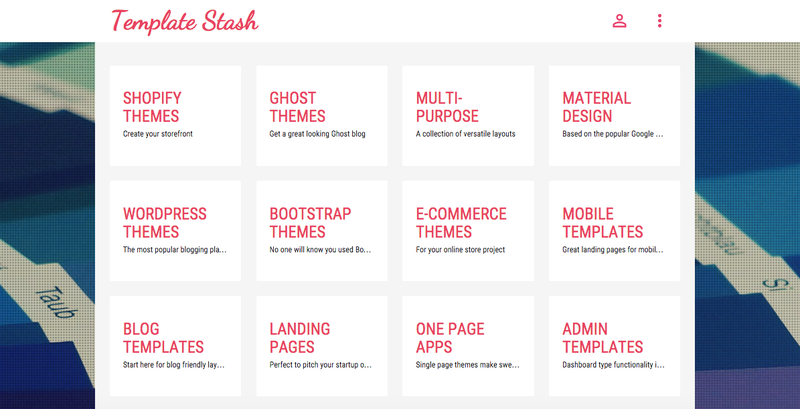 Build a fully functional web app without any code. Without any code knowledge, this tool helps you build web and mobile applications. The intuitive drag and drop builder allows you to easily add page elements like: text, videos, maps, icons, images, buttons, and more. Everything is customizable, down to font colors, icons, and the visibility of various elements based on what’s going on in the app you design. Convert HTML website to WordPress theme in seconds. This tool converts static HTML websites into WordPress. If you’re looking to switch your site over, this will help you automate a lot of the manual work. Just upload a website into the tool and after a few seconds, it’ll convert into a fully functional, premium quality WordPress theme—activated and installed. All of the designers and developers, rejoice! A website building platform geared toward content-oriented sites. There are over 170 pre-designed blocks that enable you to drag and drop your way toward a fully customizable website. All pages you create with this tool are built to look great across all devices, which is a nice thing to not have to worry about if you’re not a coder. 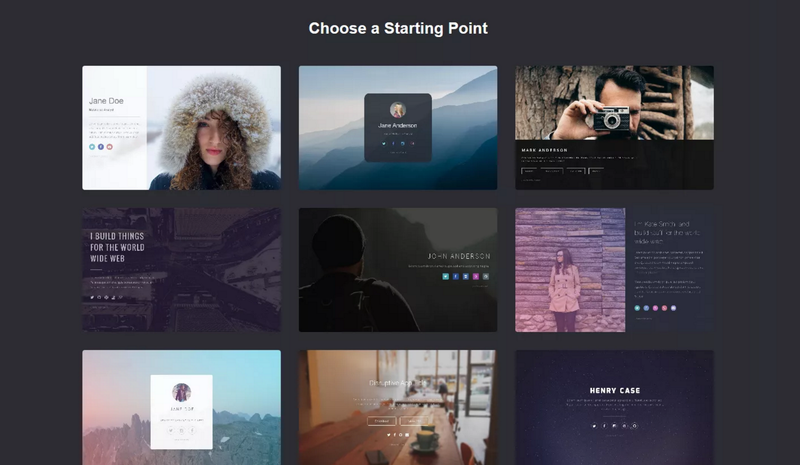 This is a fantastic option for those looking to build blogs, lookbooks, event reports, and more. Free website builder — making web design like Lego™. No code. If you’ve ever been frustrated with the process of building a website because it was too complicated, confusing, and/or expensive, this product will make it so much easier (and fun). Use a collection of premium web designs, reliable hosting, and a simple editing environment to get your next web project up in no time. What’s special about this tool is that you build your site with polydoms (smart content blocks), allowing for endless customization. It really is like playing with digital Legos™. Modern open source flat-file CMS to build faster websites. A more complex tool, built for developers with some experience. This open source flat-file CMS allows you to build faster websites. The idea: With static HTML pages, you can’t do anything dynamic like query data, edit content via an admin interface, process forms, etc. Grav is “processed at runtime,” allowing you to do the same things you could do with Drupal, Joomla, or WordPress. There are countless features, including: site-wide and per-page routing and redirection, a visual debug panel, multi-language support, flexible taxonomies, a built-in asset manager, and much more. Drag and drop real-time HTML page building. This block-based, multi-purpose HTML 5 template allows you to choose from over 70 uniquely styled content blocks for incredible customizability. 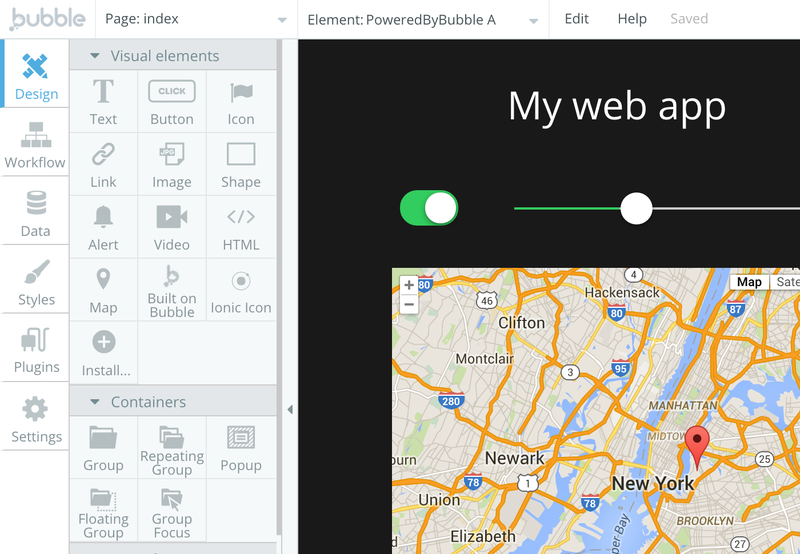 You can build web pages in minutes and manage site navigation, sliders, images, text, maps, color schemes, and more—all from your browser. Great for multiple uses, from a product launch to a personal portfolio website. 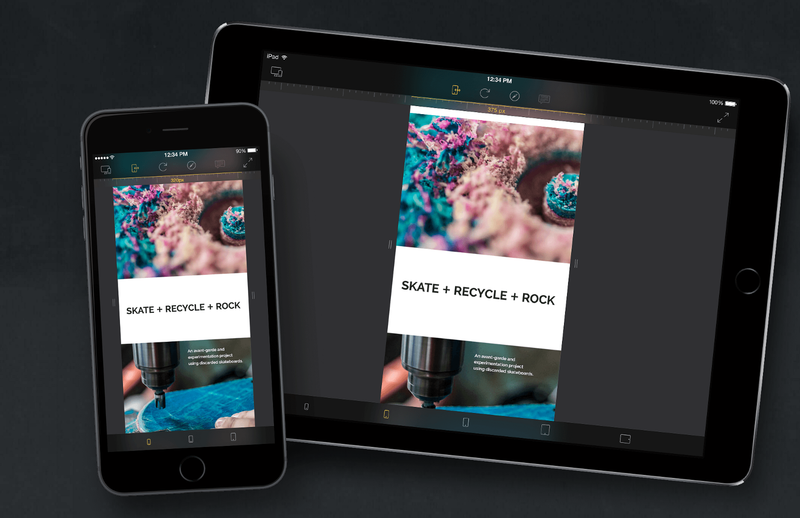 Create beautiful HTML5 web content, no coding required. This keyframe-based animation system makes your content come alive. Just click “record” and Hype watches your every move, automatically creating keyframes as needed. You can also add, remove, and rearrange keyframes manually if you want more control. This is an incredible tool if you’re looking to animate anything from web pages and infographics, to eBooks and presentations. Prepare to be wowed. One page theme builder for WordPress. This open source theme builder allows you to quickly edit everything on your web page on the fly. It’s effortless to build out a fully responsive, SEO-friendly site with built-in presets to kickstart your site development. Just about everything is customizable, allowing you to tailor the look and feel of your site exactly the way you want it. A great tool for anyone looking to build a WordPress site quickly. Seamless web design platform for professionals, code-free. 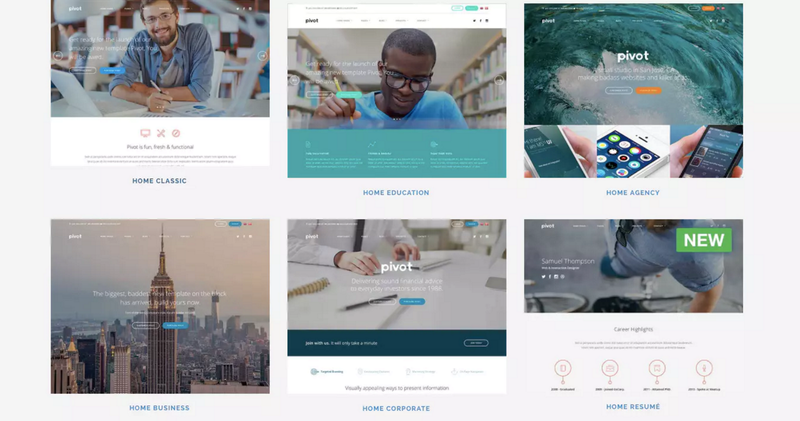 This product is geared toward empowering designers to create responsive websites using all of their designs even if they don’t have any coding experience. There are a number of similar tools on the market, but this one is built with design in mind. The integrated B2B solution also helps with direct client billing, a neat dashboard to manage countless sites/clients, and a robust CMS. Worth looking into, particularly if you’re a designer. 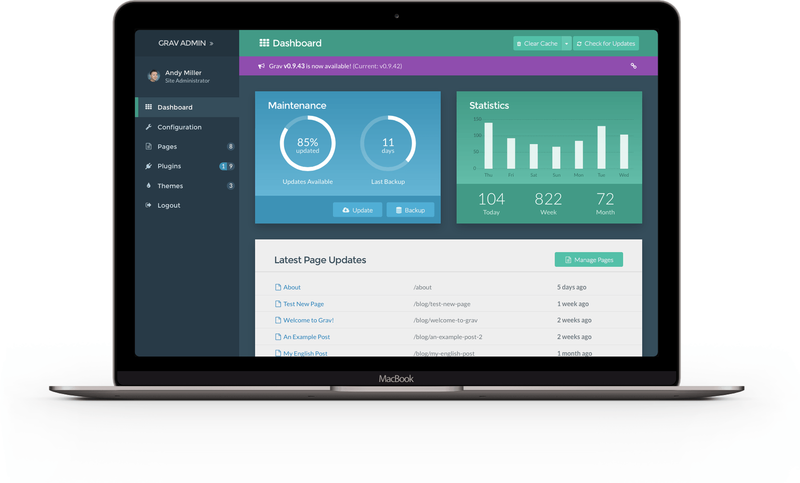 A desktop application that helps web developers and designers create responsive websites using the Bootstrap framework. The clean, intuitive interface and makes it easy for anyone to create a beautiful web page with drag and drop functionality. The platform itself is quite intuitive, and the rich collection of components allows you to tailor every little detail on your site. The company promises this tool will product beautiful HTML and CSS that is as good as hand-written code. We can get behind that! This platform caters to event planners who are looking to build websites that bring the event experience to life. This is a one-stop shop, enabling you to manage all of your events end-to-end, from ticketing to pre- and post-event community building. This tool is crafted for both standalone and recurring events. Whether you’re planning a corporate event, non-profit gala, big seminar, or intimate workshop, this tool might be exactly what you’ve been looking for. Create unique responsive WordPress sites without coding. This platform helps you create unique, responsive WordPress sites — no coding necessary. There are over 80 predefined blogs built by the team’s designers that help you prototype pages in literally minutes. You’ll also have full control over every detail on the site you build, including: dimensions, typography, web fonts, backgrounds, and effects. This is a great option if you’re specifically looking to build a page on the WordPress CMS platform. Register a new website with one click. Live in 5 minutes.